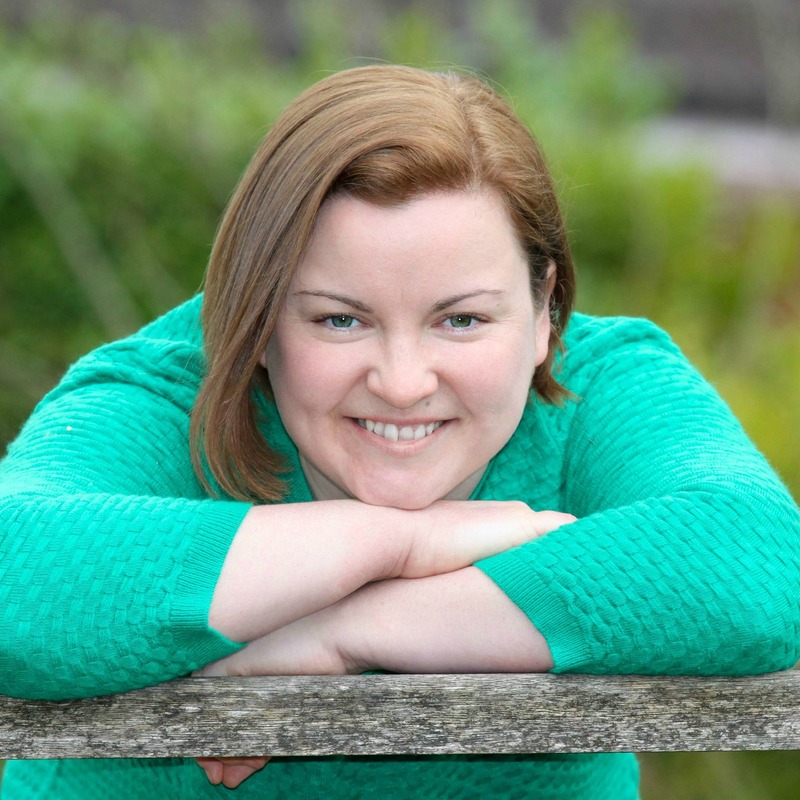 Hi, I'm Nicola I help the busy, stressed and overwhelmed find a breathing space and get perspective on what truly matters. Get my weekly insights and tips to help you have a good life well lived. No spam. Ever. I promise! 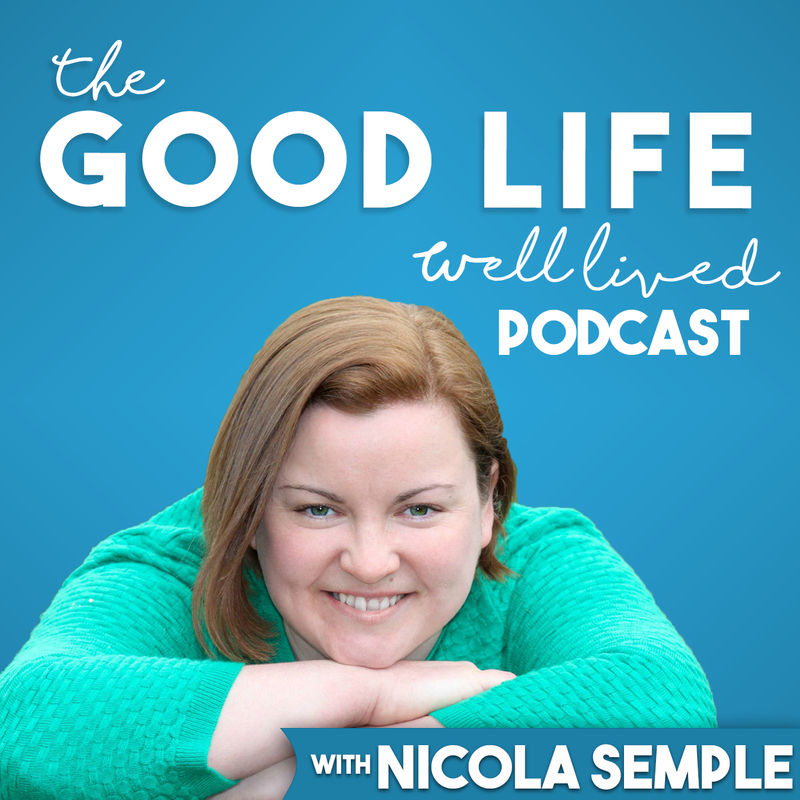 Every week I share inspiring stories and real world examples of people living their own version of a ‘good life well lived’, covering topics such as self-awareness, mindfulness, focus, confidence, wellbeing, productivity and finding balance in work and in life. 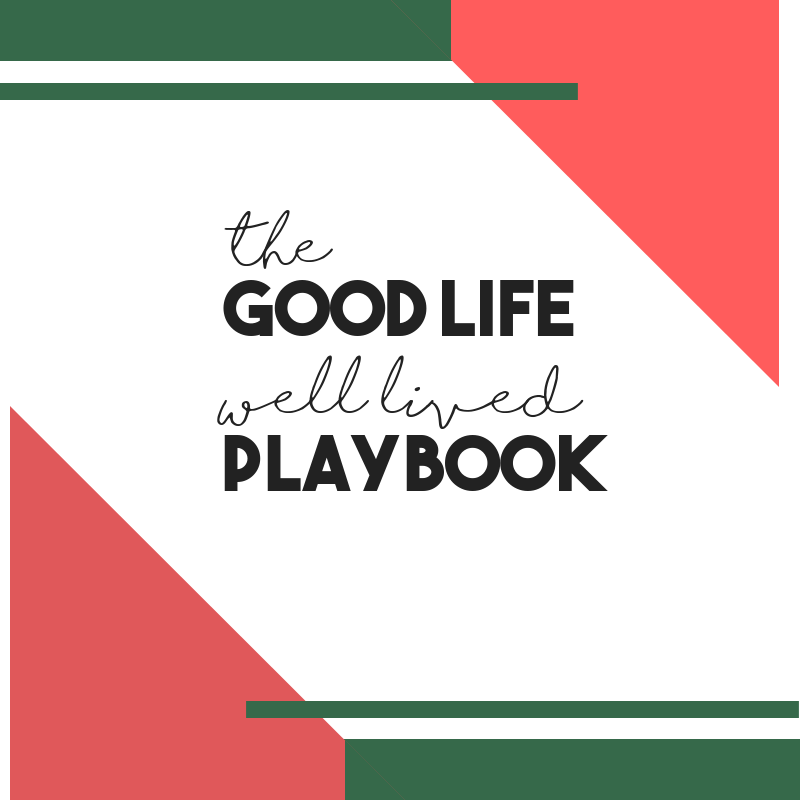 Each episode is designed to give you strategies and simple ideas that you can implement immediately to help you lead your version of the ‘good life’. Put on your headphones, make yourself comfortable and prepare to feel like you are sitting down to have a chat with your oldest and most supportive friend. Learn my 7 step method to create your own version of a good life. It's completely free. My gift to you! Mindfulness changed my life. That's a grand statement but it is absolutely true. 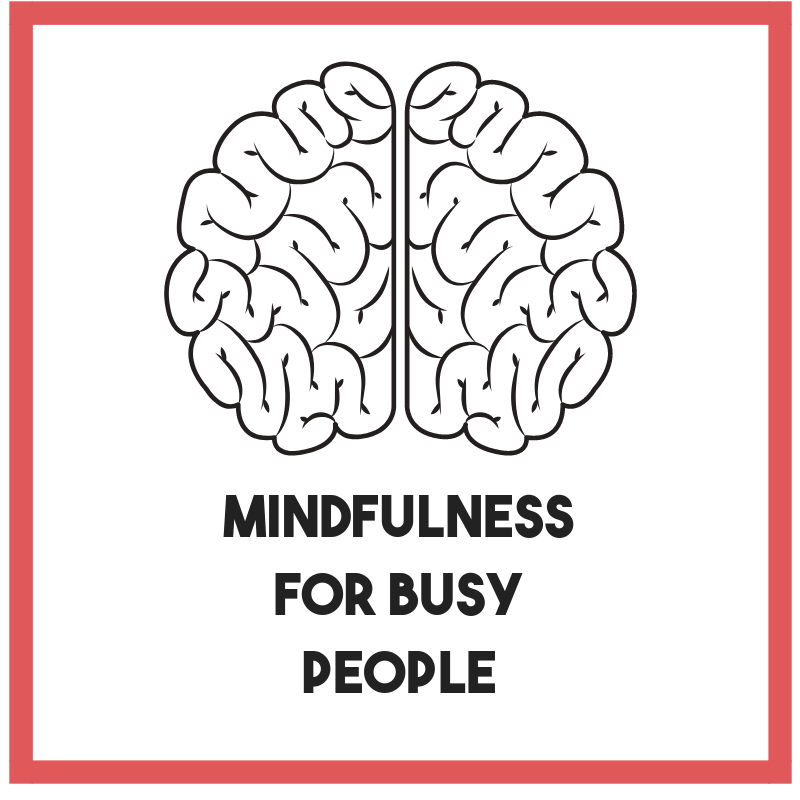 If you are feeling, stressed, overwhelmed and feeling like you are missing the point of life then I have designed Mindfulness for Busy People for you. It is YOUR opportunity to review and rebalance your life. To step back and identify a different way of doing things. One that works for you. Thanks for reading. You helped create a ripple effect. When you join Mindfulness for Busy People, work with me or otherwise contribute to my work, I donate a percentage of my profits towards sponsoring women through the Women for Women International programme. Women for Women International supports the most marginalized women in countries affected by conflict and war. Their work enables women to earn and save money, improve health and well-being, influence decisions in their home and community, and connect to networks for support. By utilizing skills, knowledge, and resources, women are able to create sustainable change for themselves, their family, and community.